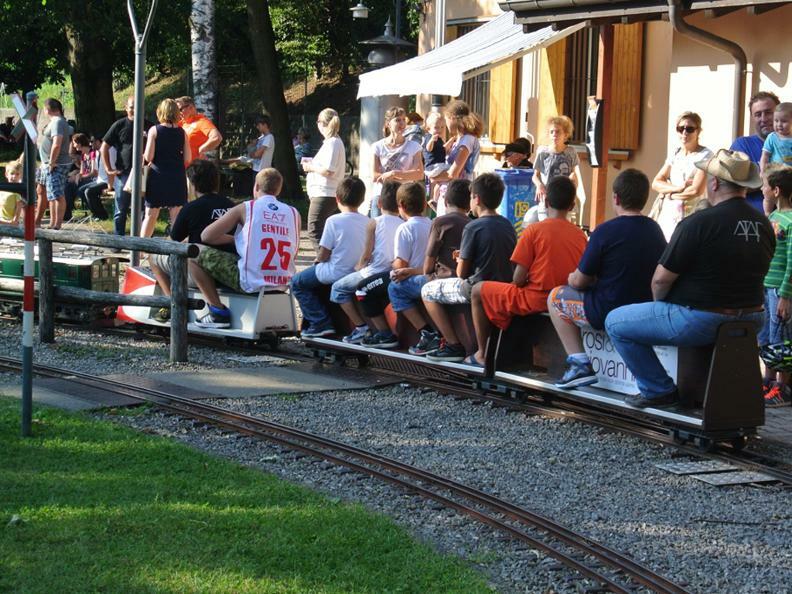 Would you like to enjoy a ride or two on top a very special miniature train, beautifully situated within a playground park? Interested in learning how a steam locomotive works? 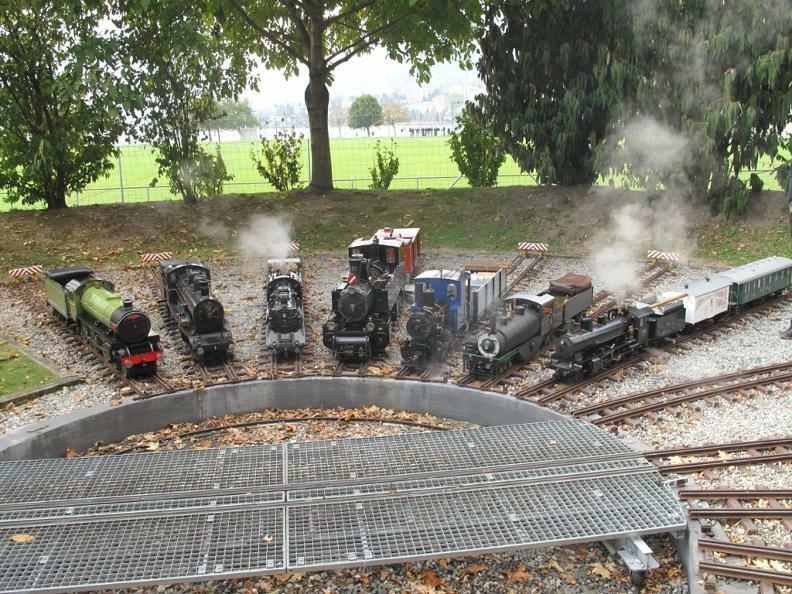 How about finding out more about model trains and miniature railways? 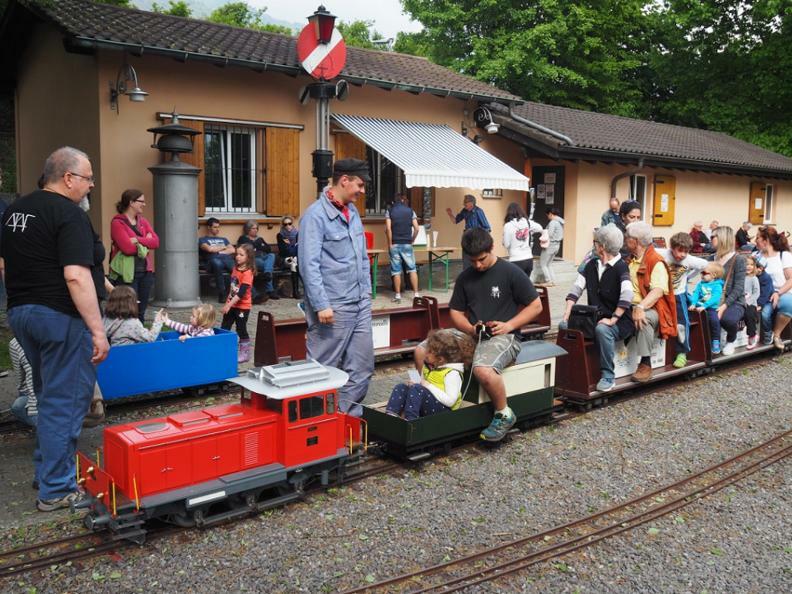 We will show you all this and more at our club ATAF (Associazione Ticinese Amici della Ferrovia) in Minusio-Mappo, where you can ride on our miniature trains, powered by our electrical and steam locomotives. You are invited to visit our newly renovated club house, where you will find antique relics from railway’s past and numerous model trains in all sizes. Visit our web site at www.ataf.ch to learn more about ATAF, or just come and stop by in Minusio-Mappo. We will welcome you and surprise you at our tranquil grounds at the shores of beautiful Lago Maggiore. Our club site can easily be reached either by train, bus or car. We are just a ten-minute walk away from Tenero train station or Tenero bus station (bus 1 or 311). If you decide to arrive by car, from the main road Bellinzona-Locarno take the exit Tenero.